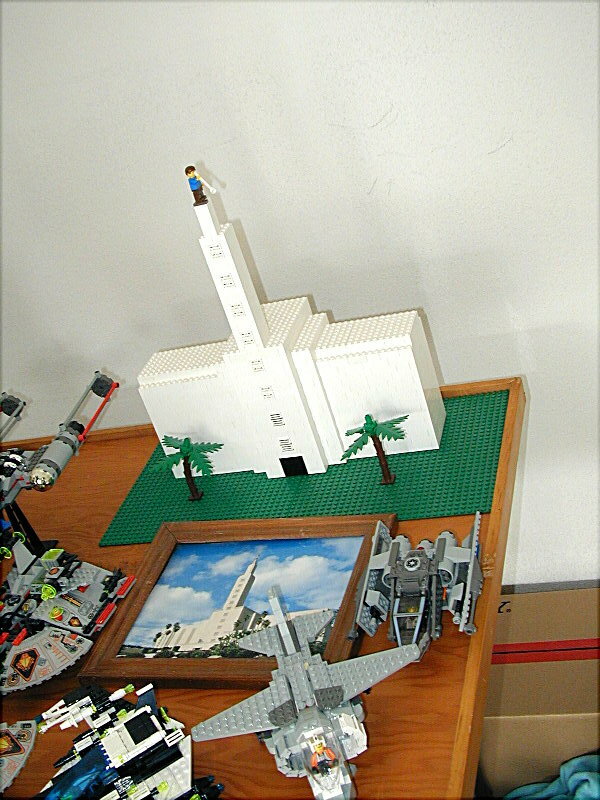 Here’s my version of the Los Angeles temple from 2001. 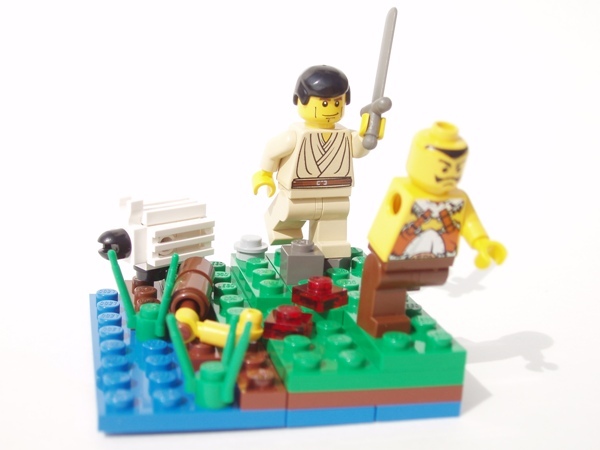 At this time I had a standard minifigure as my angel Moroni, he was subsequently replaced first by C-3P0, and eventually by a gold minifigure key chain. 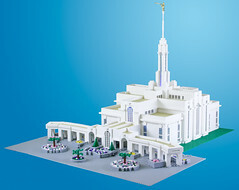 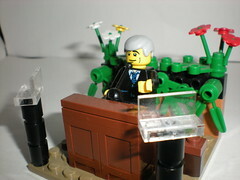 Andrew Johnson has beautifully reproduced several LDS temples, inlcuding the Salt Lake Temple.